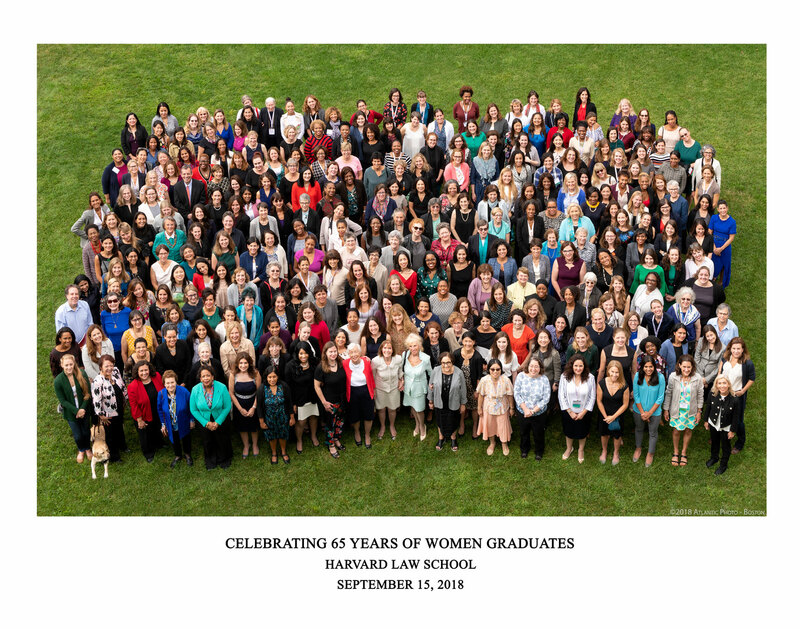 During an inspiring weekend in September 2018, Harvard Law School alumnae came together in Cambridge — from Buenos Aires to Beijing, Dublin to Delhi, New York to Nairobi — to engage in dynamic conversations and build strategies for engagement and impact. We captured many of the weekend’s most joyous moments and compiled them in the video below. Through interactive panel discussions and workshops with alumnae leaders across generations, geographic locations, and industries, the C65 program focused on issues surrounding the advancement of women’s leadership and amplifying women’s voices in a range of settings. The weekend also provided participants with the opportunity for self-care and mindfulness strategies with a guided yoga practice and the chance to renew old acquaintances and forge new connections through networking receptions and a screening of RBG.